Welcome! I am now offering a great opportunity for aspiring and experienced dog photographers. Instead of teaching a workshop group as a whole, I will be instructing each student in a more in-depth individual environment. 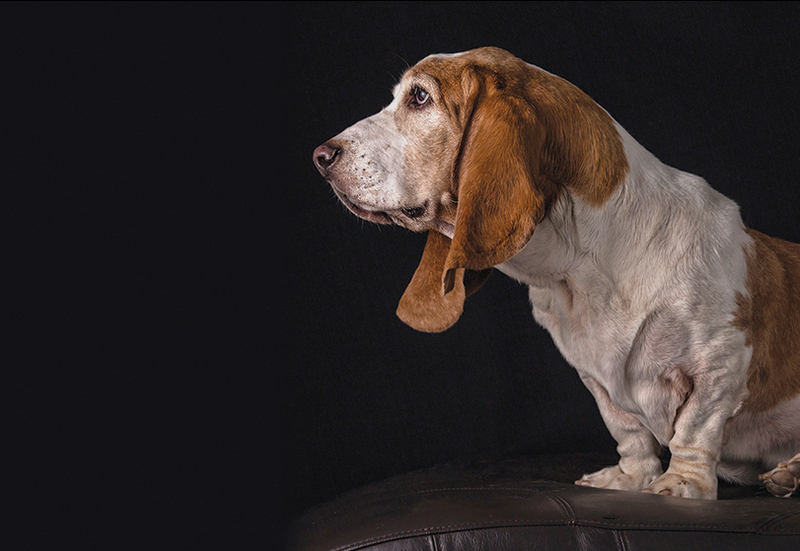 Our one-on-one mentorships focus on the technical and artistry of dog photography. I am so excited to going in this new direction. The DogTalk Mentorship is perfect for the photographer who wants a more hands-on, individual experience. Barbara personally structures each mentoring seminar to suit your needs and skill level. It's ALL ABOUT YOU! Scroll down to see mentorship availability and dates. • creating innovative, dynamic images that can set you apart from your competitors and clients. • quality of light – ambient (natural), classic lighting patterns for portraits, studio strobe, off camera flash, using light modifiers. • posing single dog subjects, multiple dogs and dogs with the people they love. • using props, architectural, nature & visual elements. • working with dogs and the people they love. • my tricks of the trade how to capture expression and action. • working with challenging dogs. • post processing using Lightroom and Photoshop. • developing a signature product line that will showcase your style & branding best. In 2016 we will only be offering one-on-one intensive 2.5 or 3 day mentorships. Barbara is a national speaker, was a co-founder of Paw Print Divas Workshops and Unleashed Fine Art Pet Photography Workshops. In February 2015, Barbara was one of the platform speakers at Professional Photographer of America PPA national convention, IMAGING USA. Barbara co-instructed a seminar at PPA Imaging USA, national convention on pet photography, January 2011. Barbara is a 2015 PPA Diamond Photographer of the Year and a two-time PPA Platinum Photographer of the Year. Her work was on the cover and she had the feature article in Professional Photographer Magazine, August 2014. Having taught several pet photography workshops, Barbara is dedicated and experienced instructing students on the creative process and building a successful pet photography business.